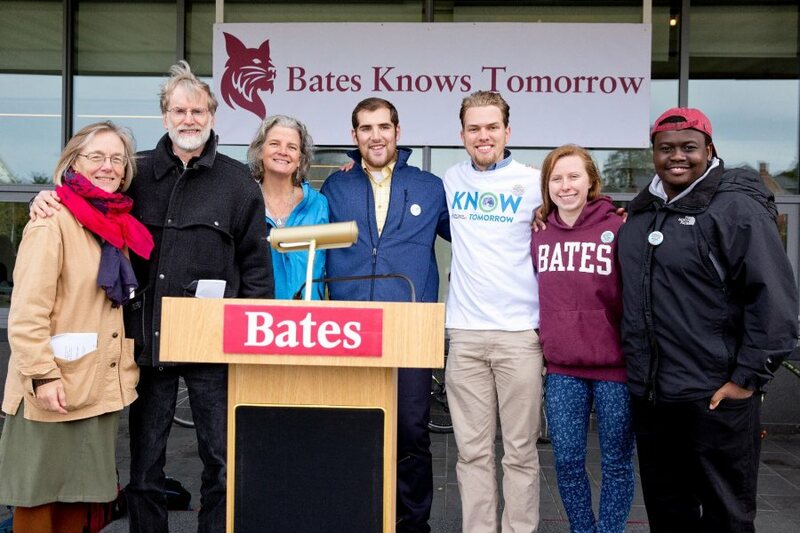 Bates’ environmental studies program is a national model for building civic engagement into academic programs, according to Peer Review, the journal of the American Association of Colleges and Universities. In its fall issue on civic learning. 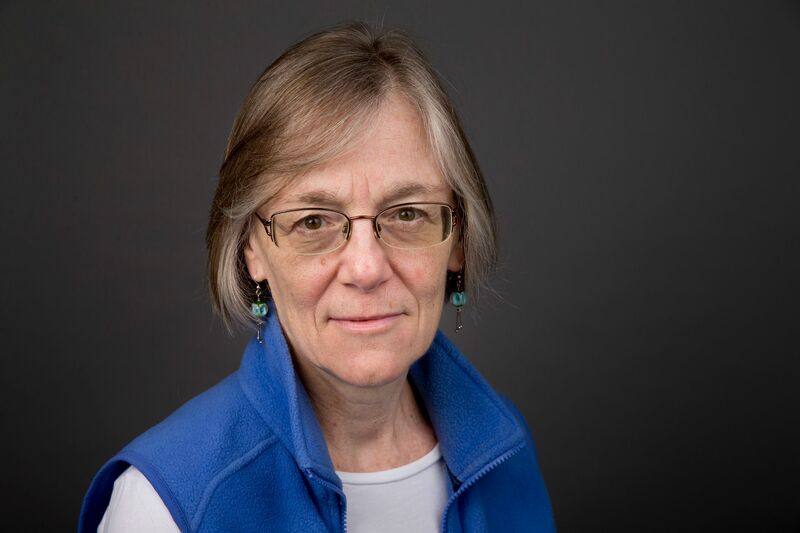 the journal featured Bates among nine case studies, and invited Jane Costlow, the Clark A. Griffith Professor of Environmental Studies and chair of that department, to write an essay on the program’s record of civic engagement. Darby Ray, director of the Harward Center for Community Partnerships, said the ES program exemplifies the high potential of community-engaged learning. ES majors take courses in natural sciences, social sciences, and humanities, Costlow wrote. Each major completes an internship as well as a capstone course, in which groups of students pair with a community organization to bring scientific and other types of expertise to a specific project. As a result, students learn that to solve problems, science must be situated in a place’s economic, social, and political context. 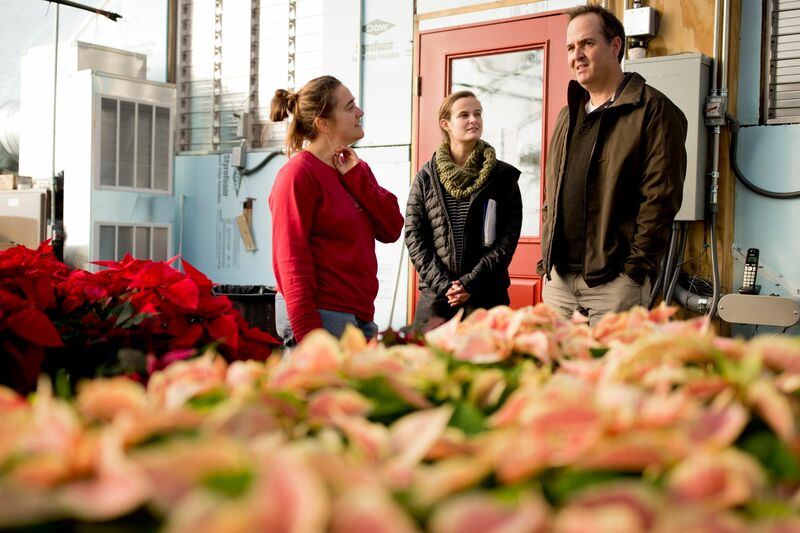 The project turned out not to be feasible, but figuring this out not only “stretched the students’ skills with calculus, botany, and physics, but it also confronted them with how to communicate what they found out to their community partners,” Costlow wrote.